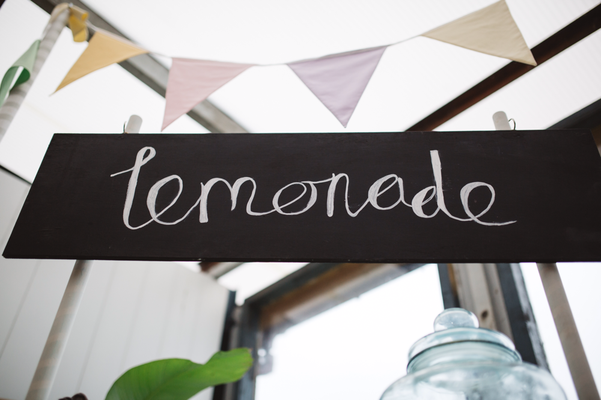 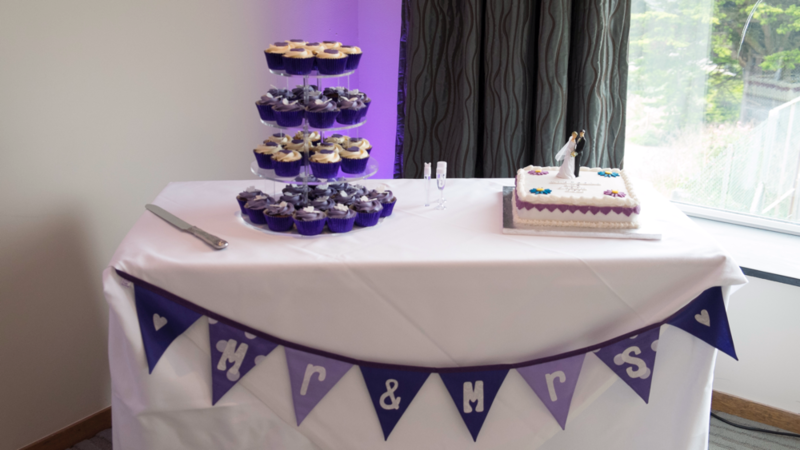 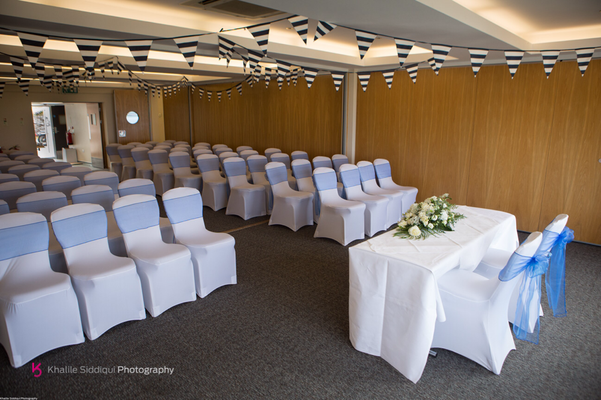 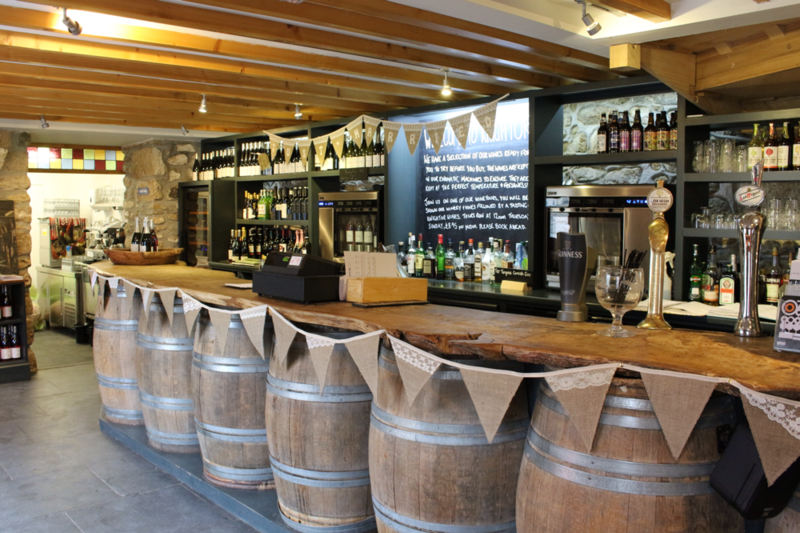 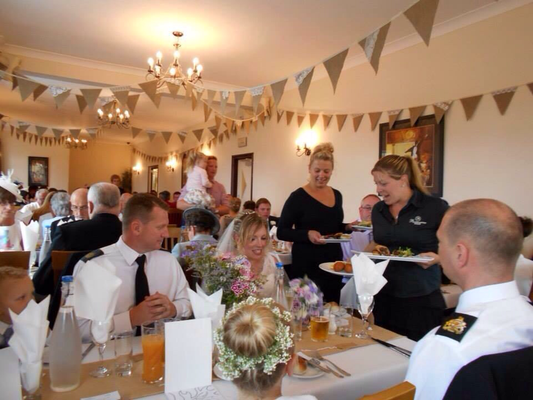 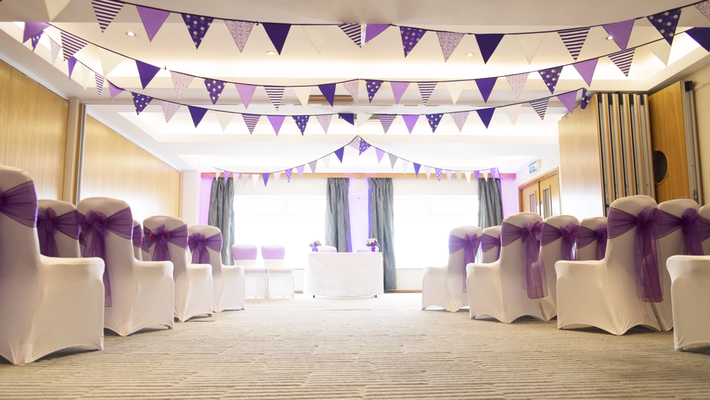 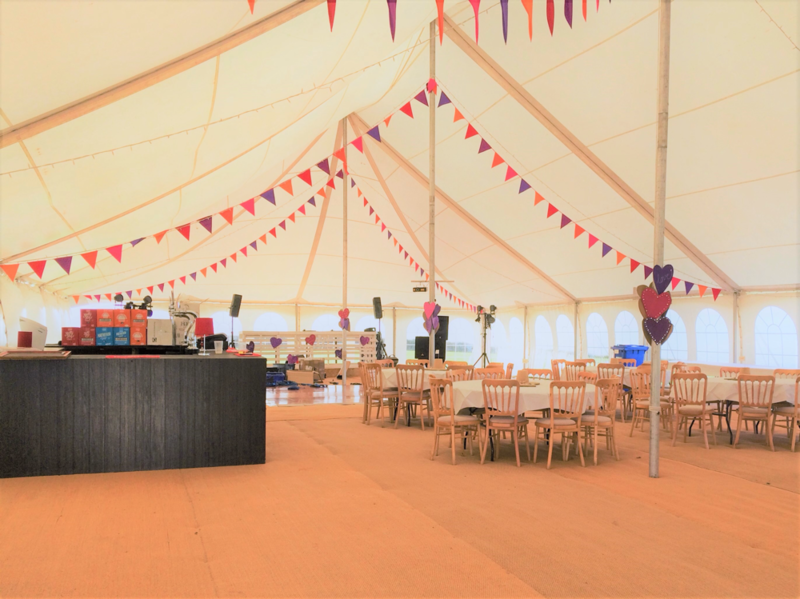 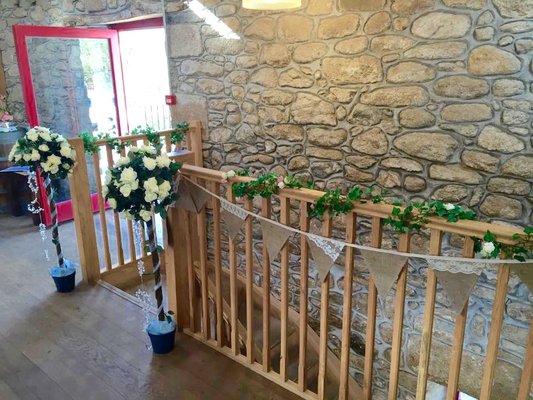 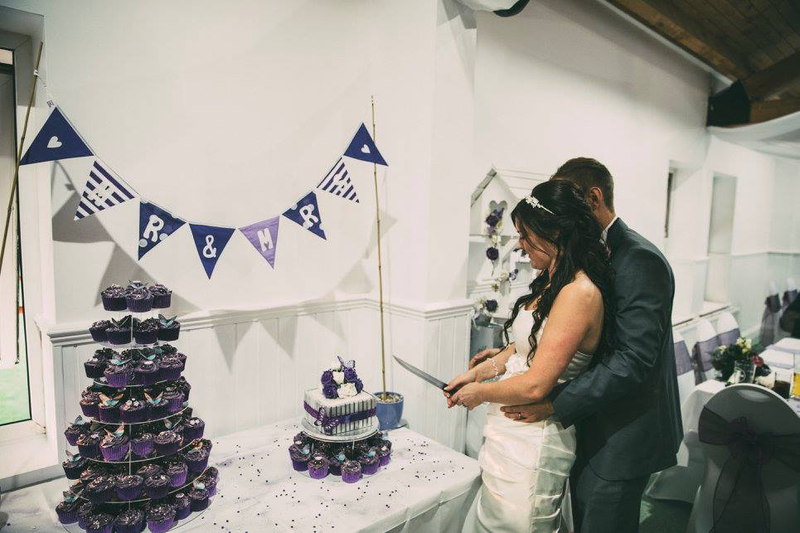 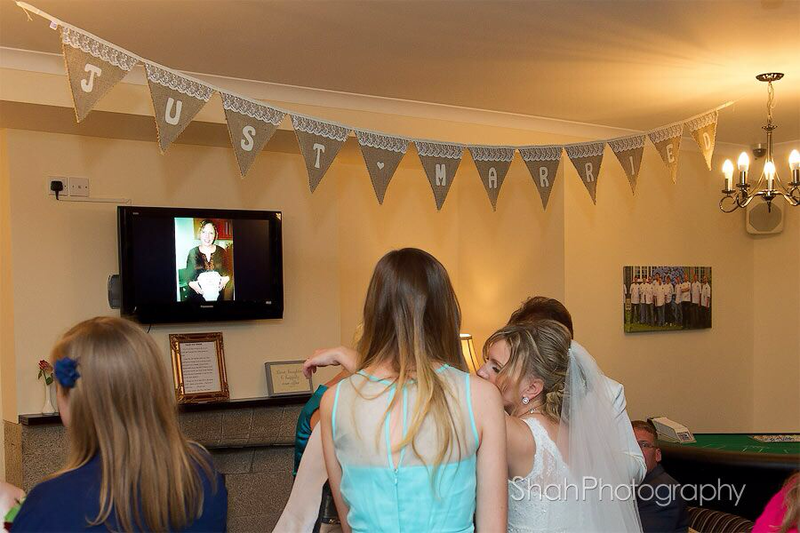 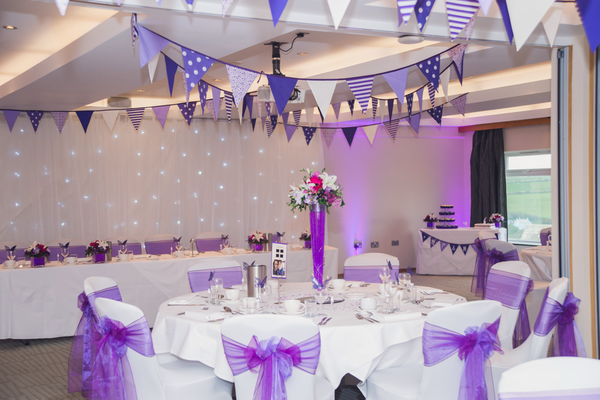 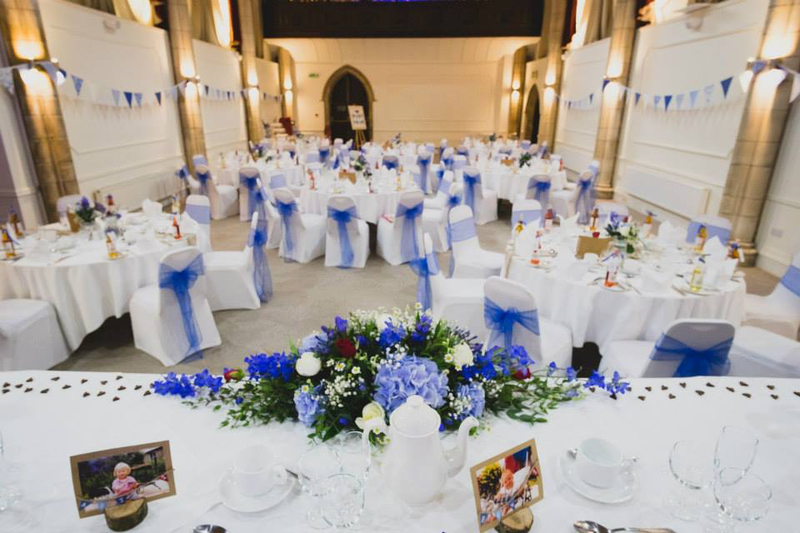 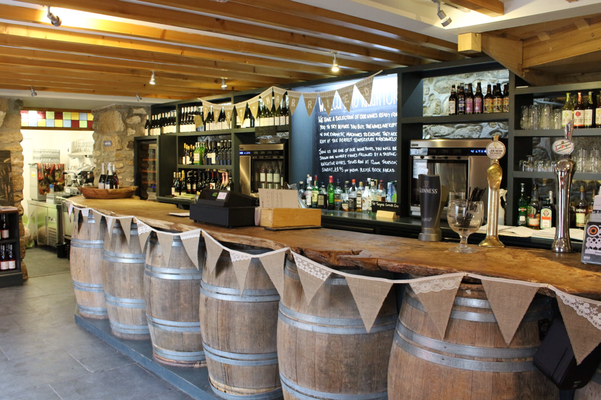 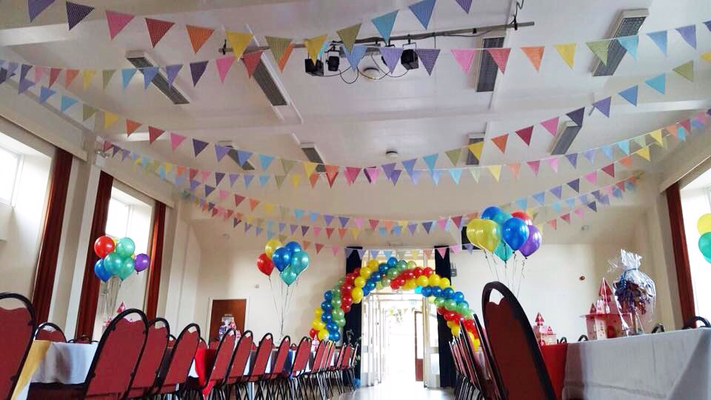 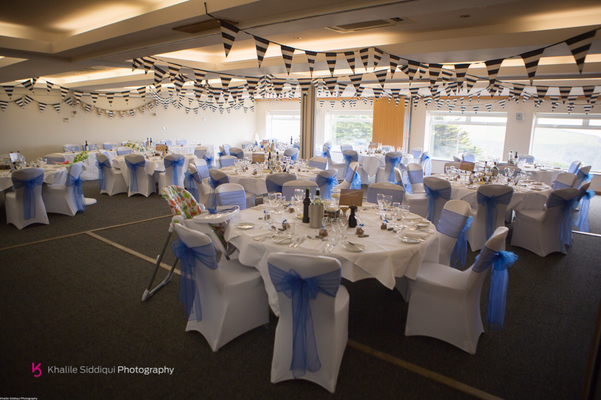 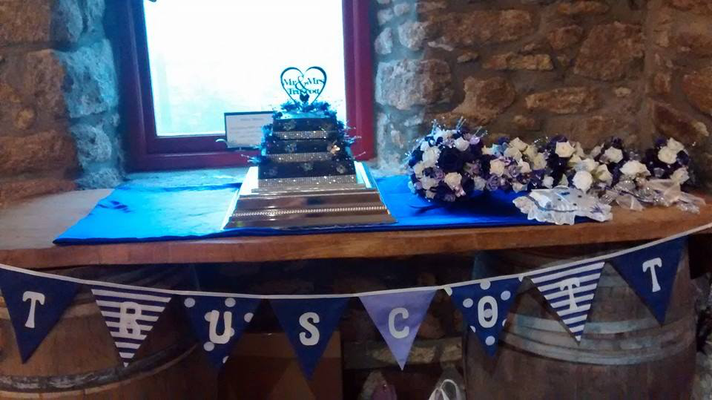 Here you can see our range of bunting available to hire suitable for all special occasions and events. 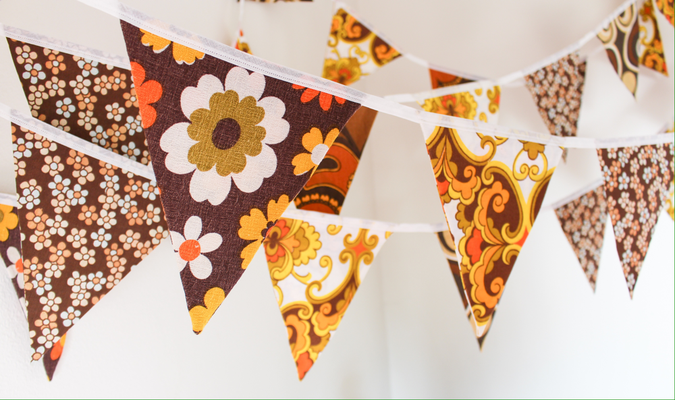 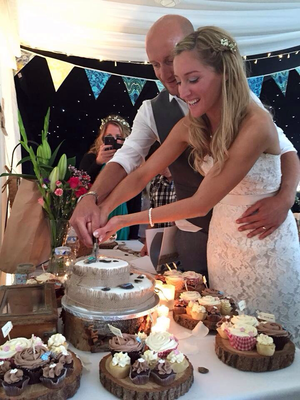 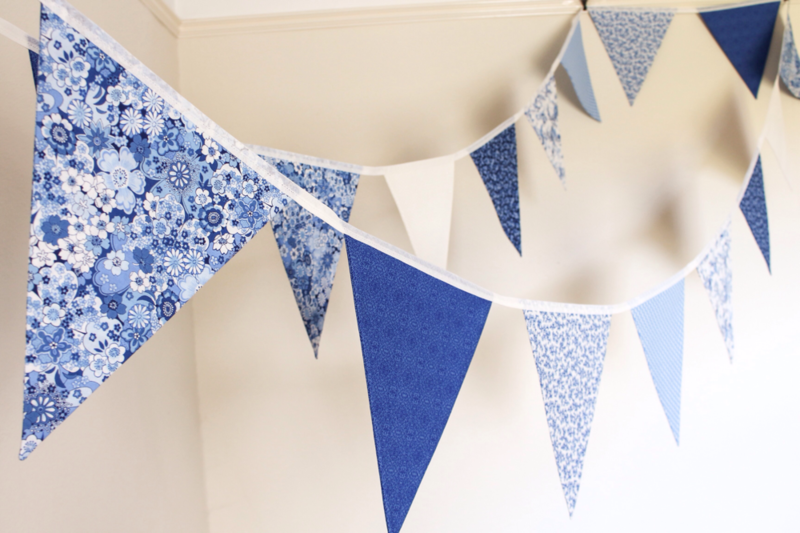 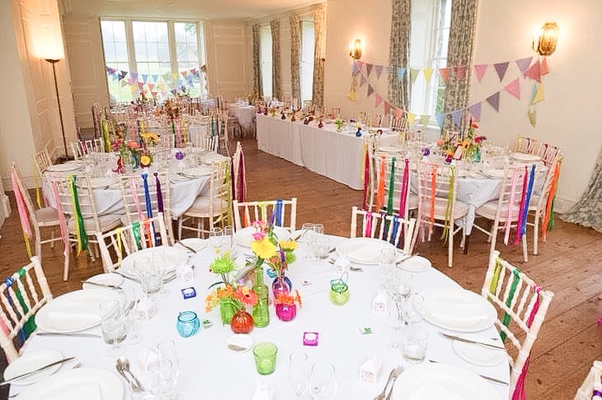 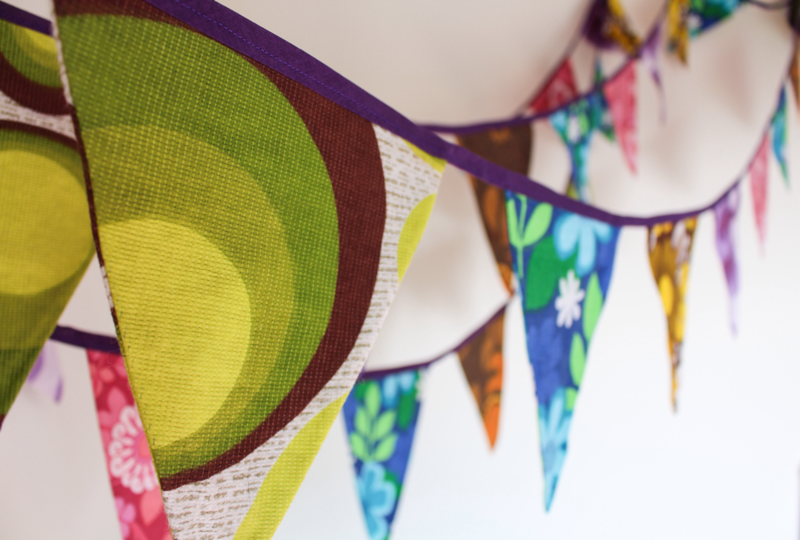 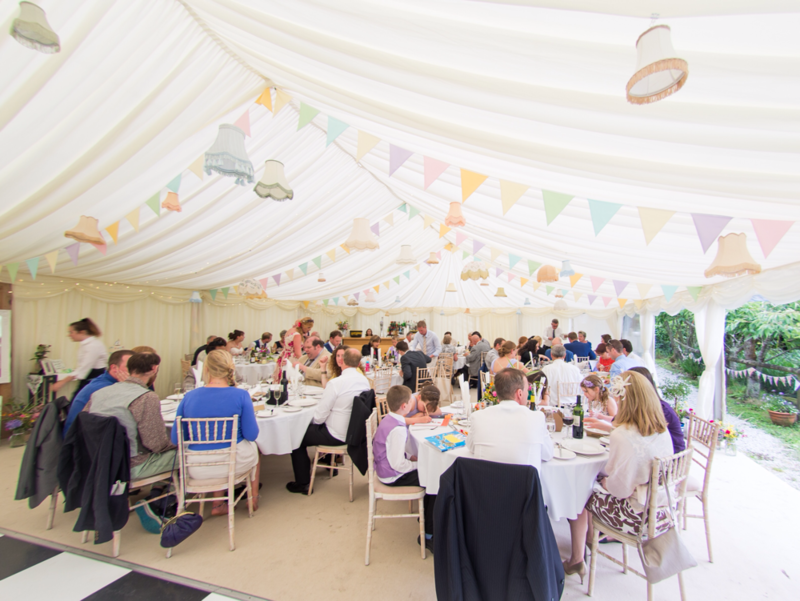 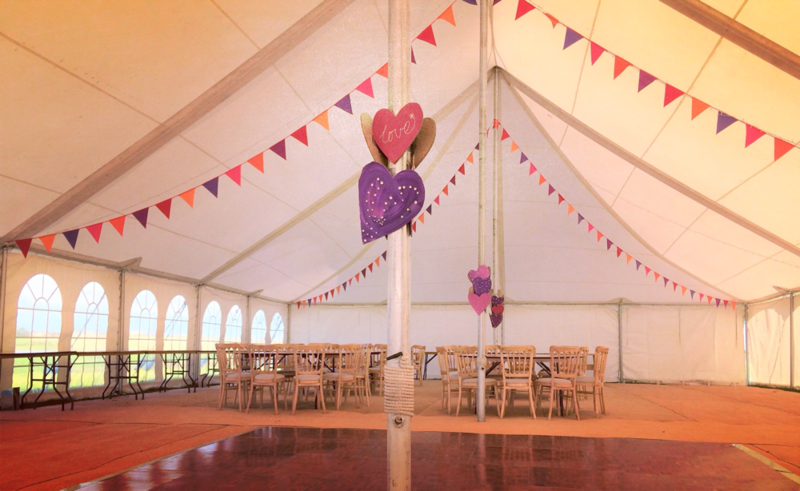 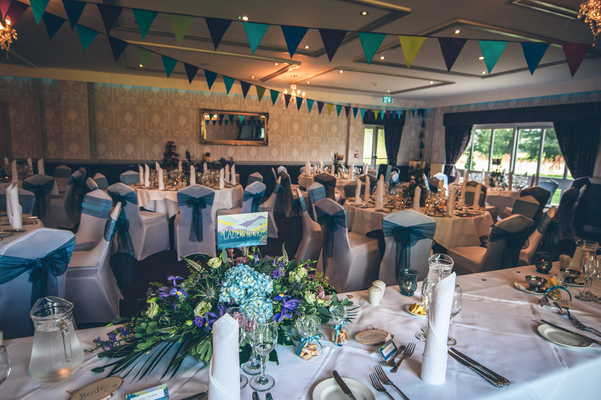 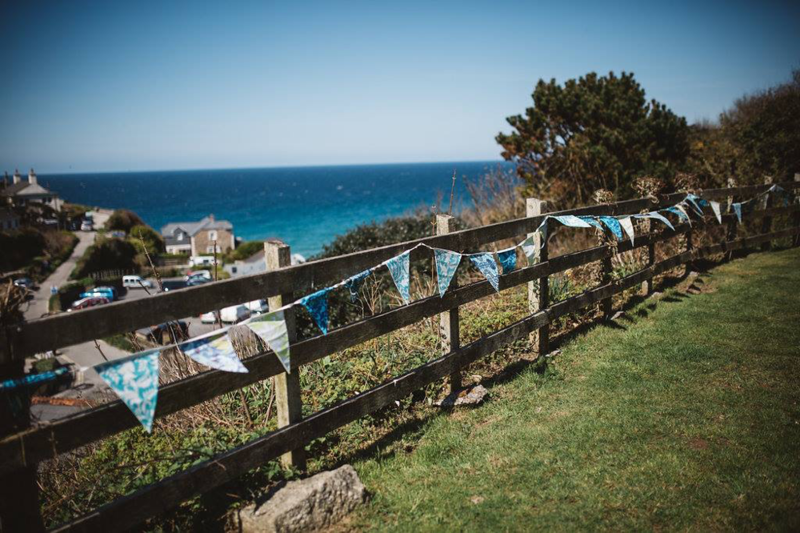 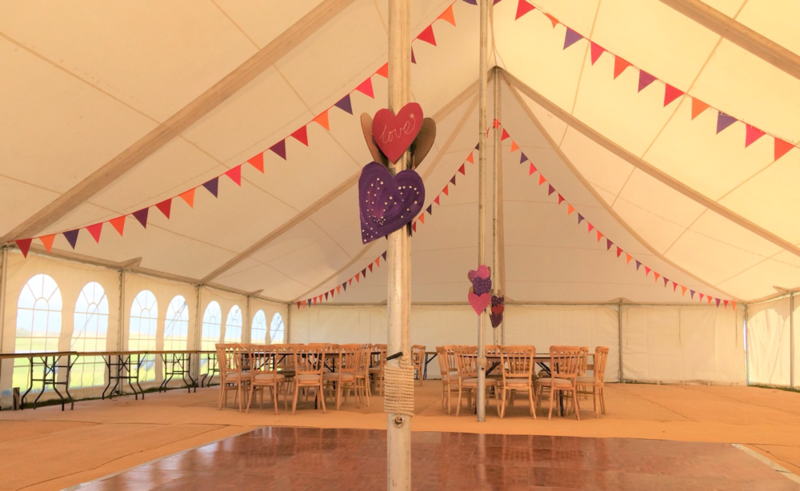 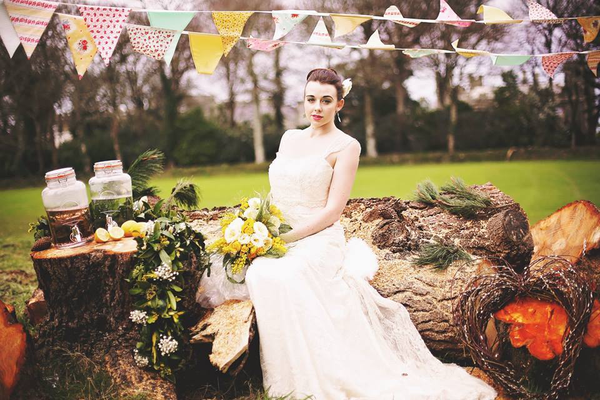 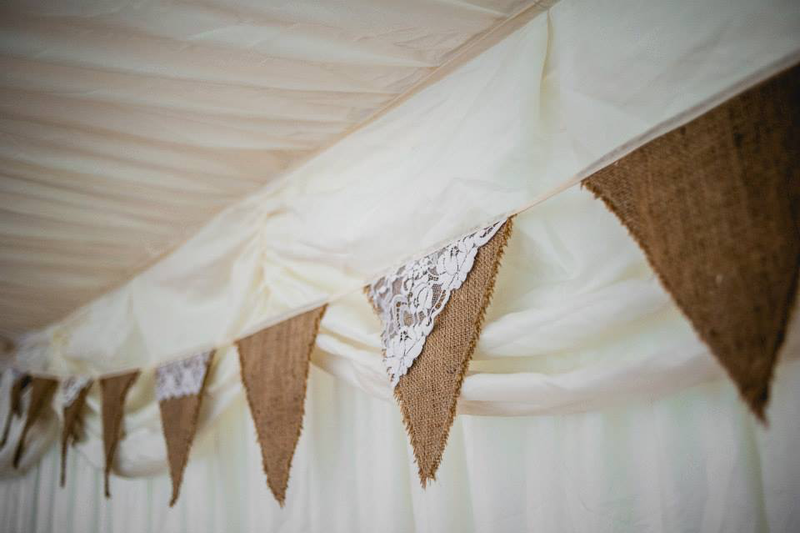 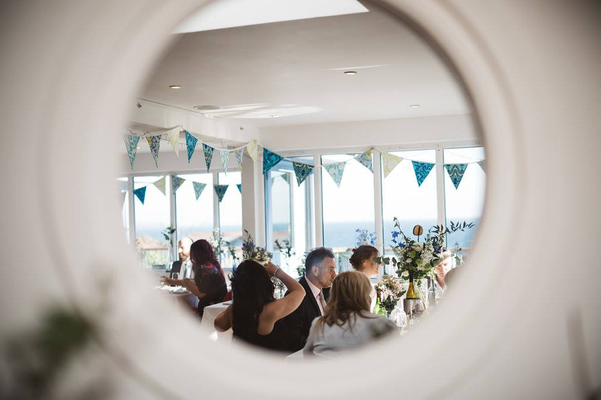 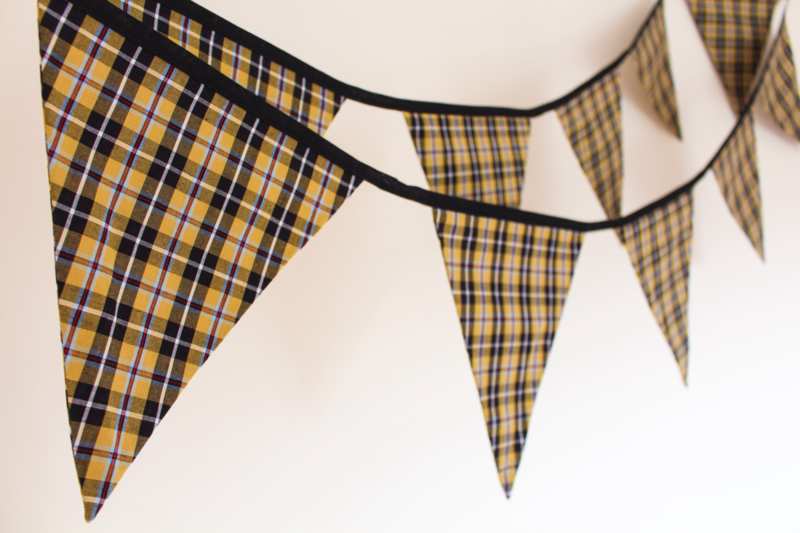 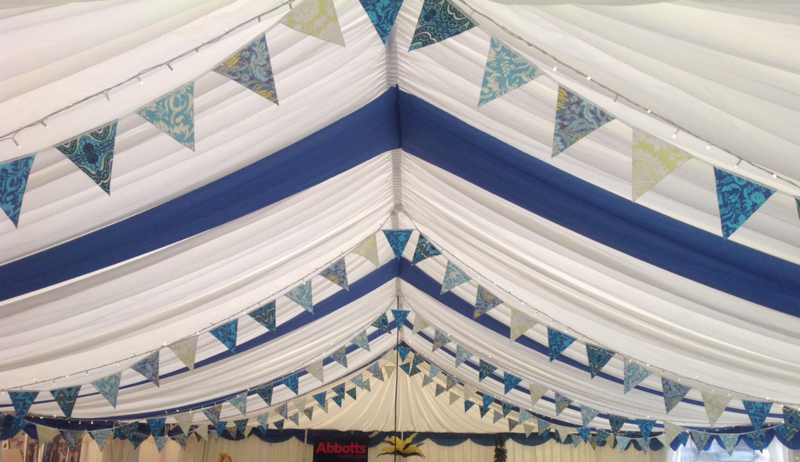 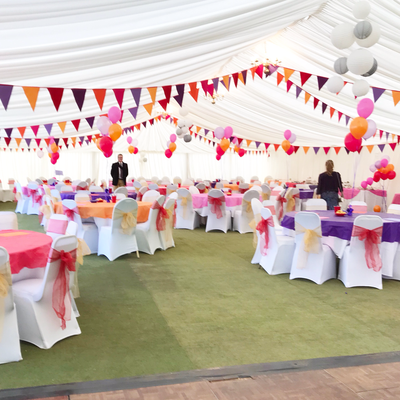 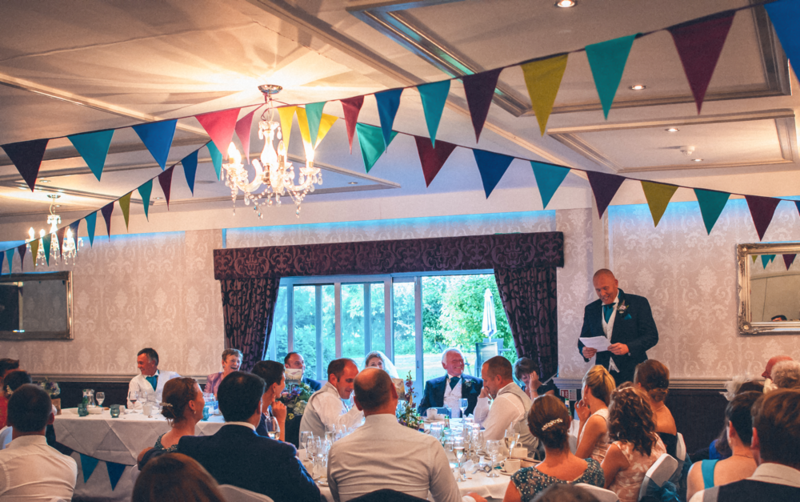 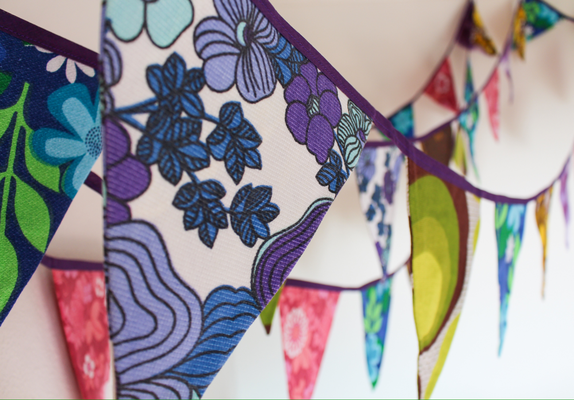 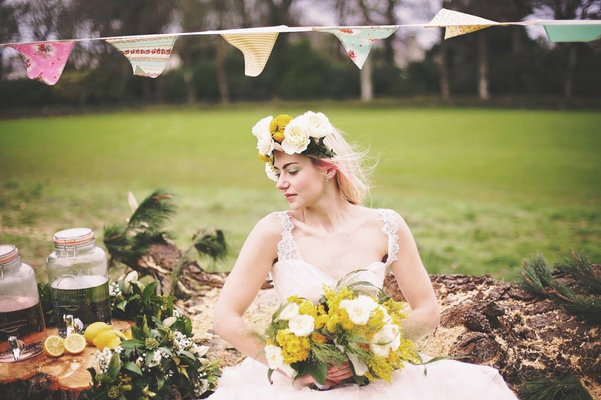 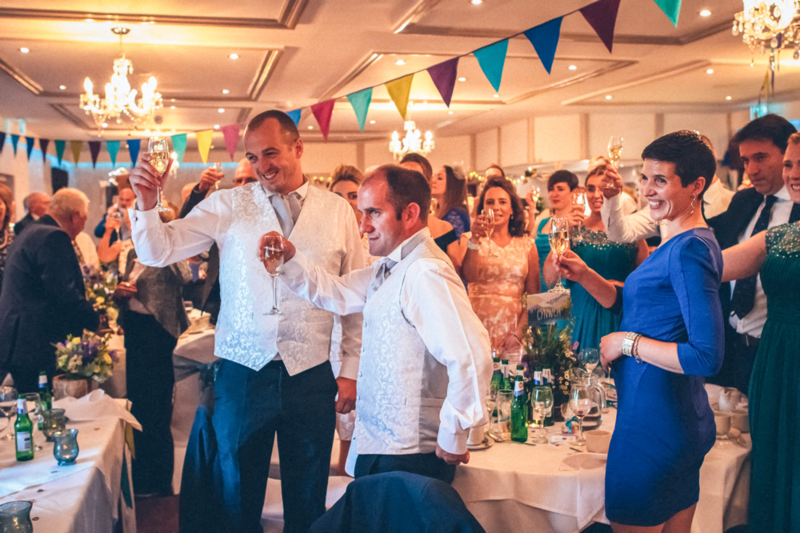 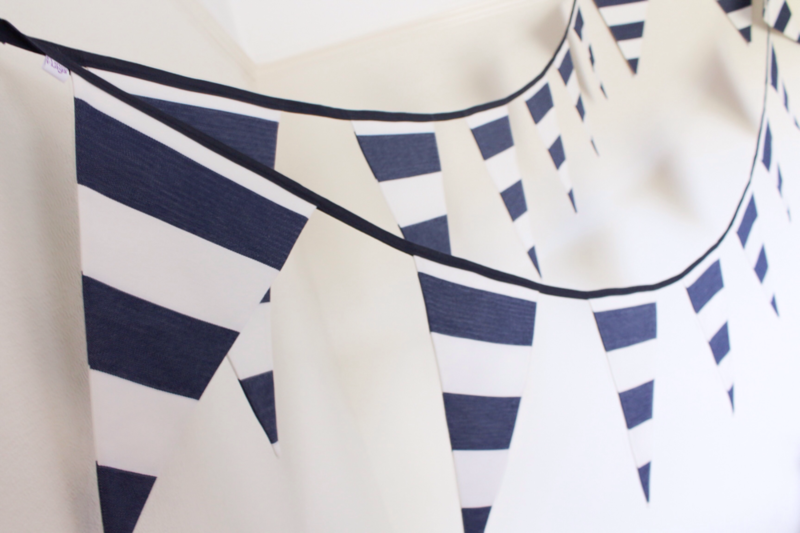 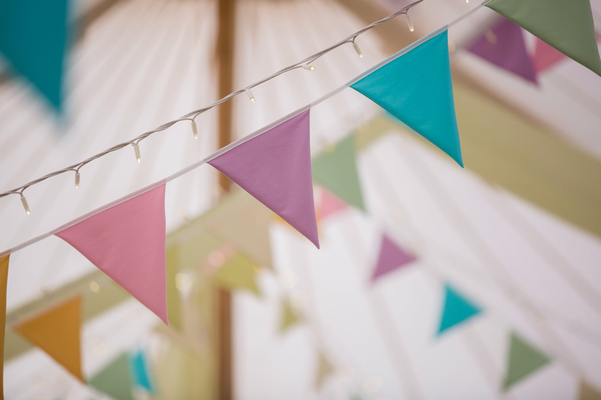 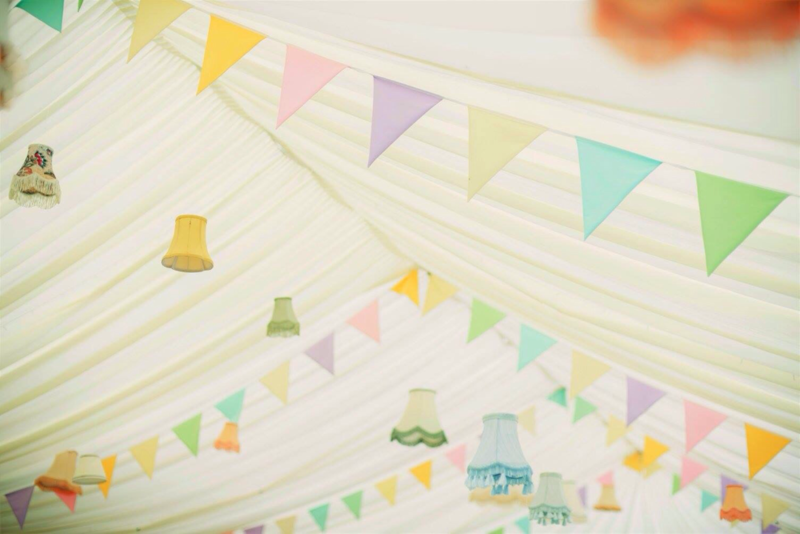 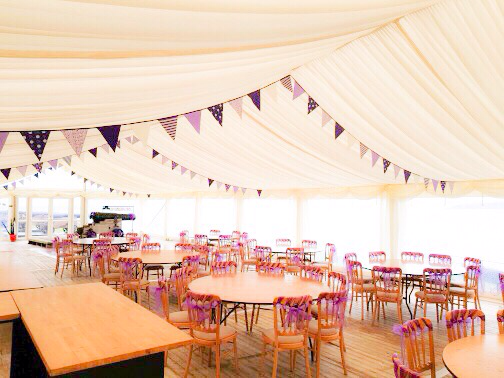 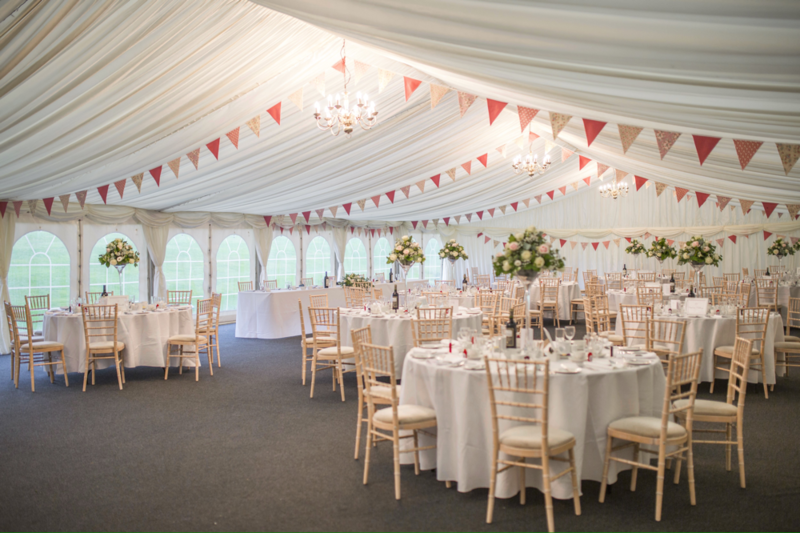 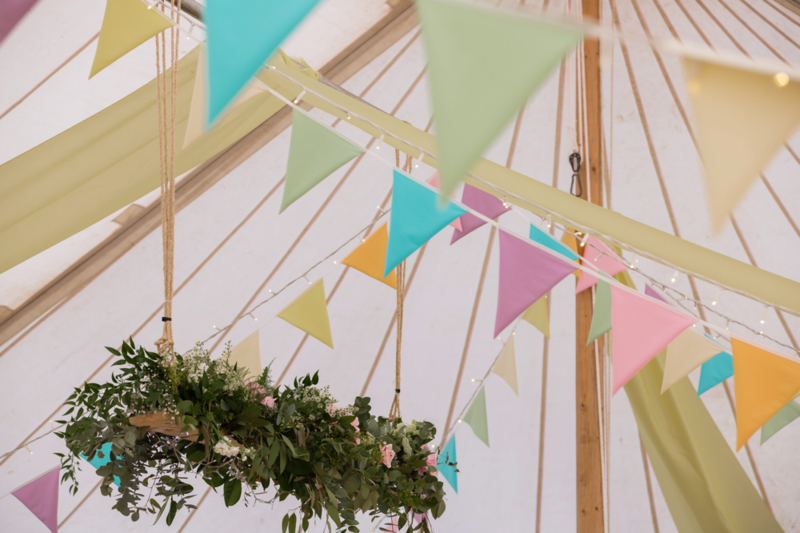 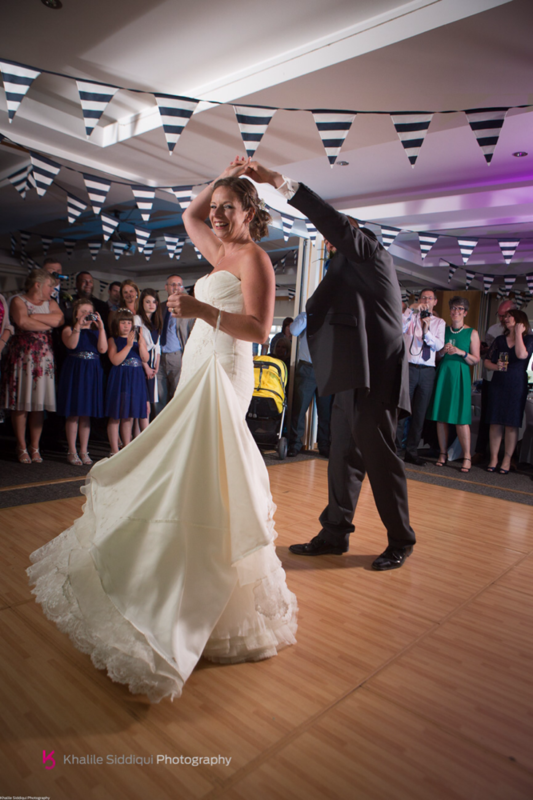 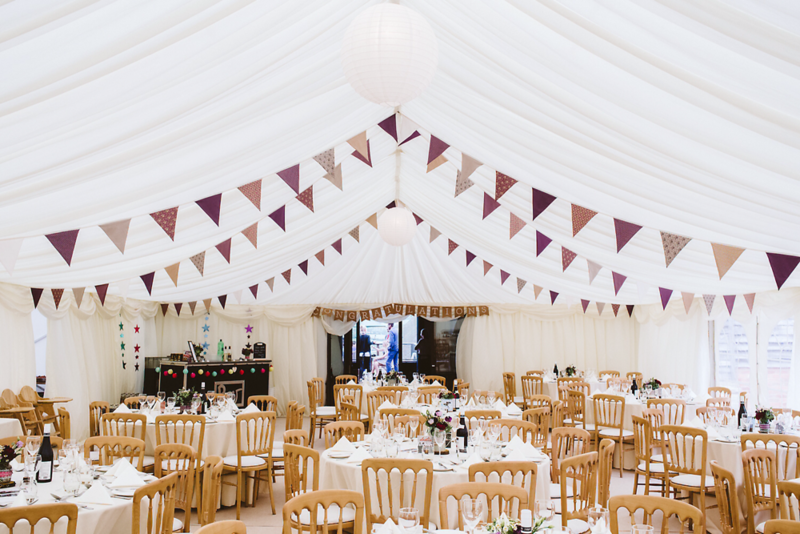 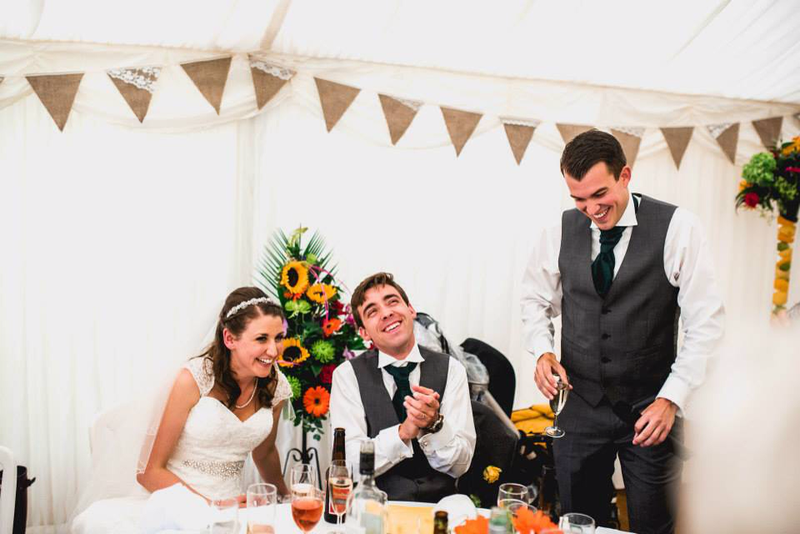 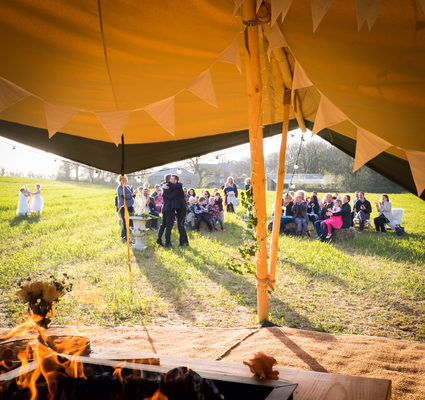 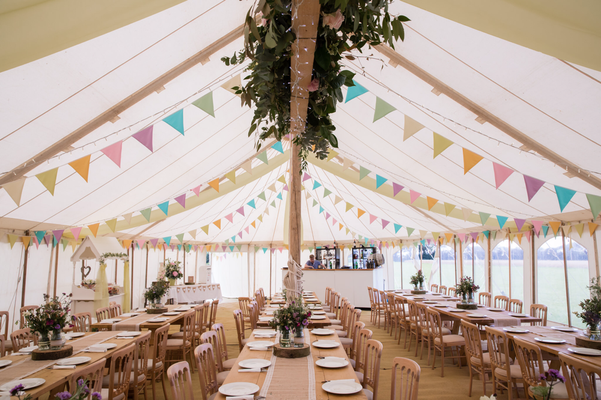 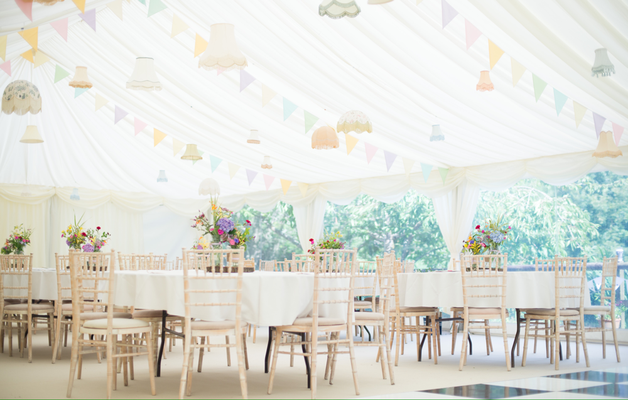 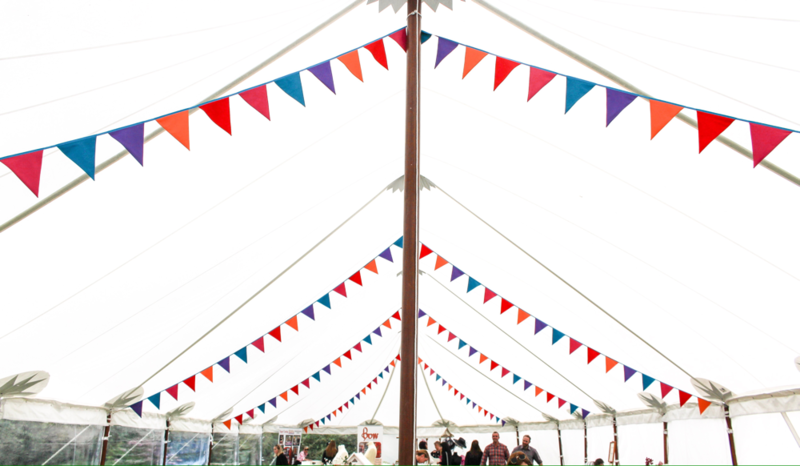 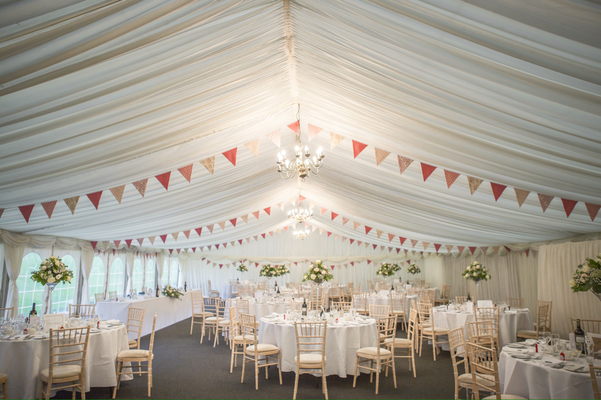 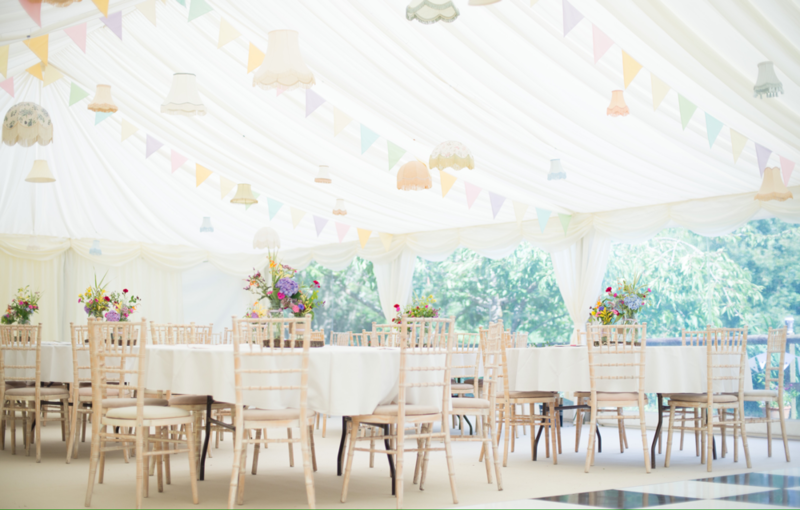 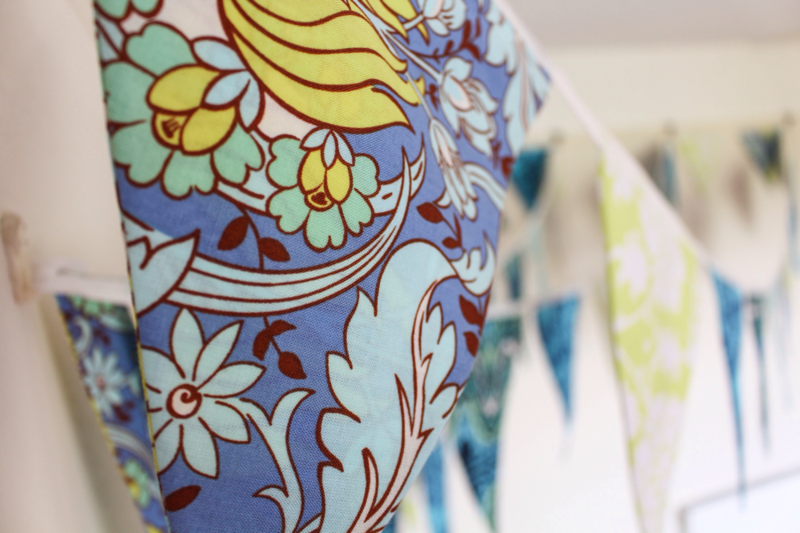 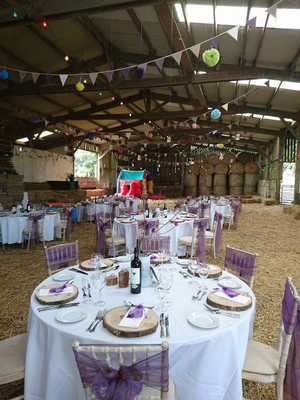 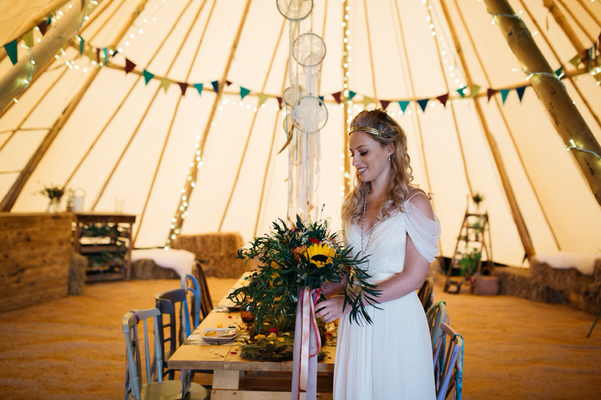 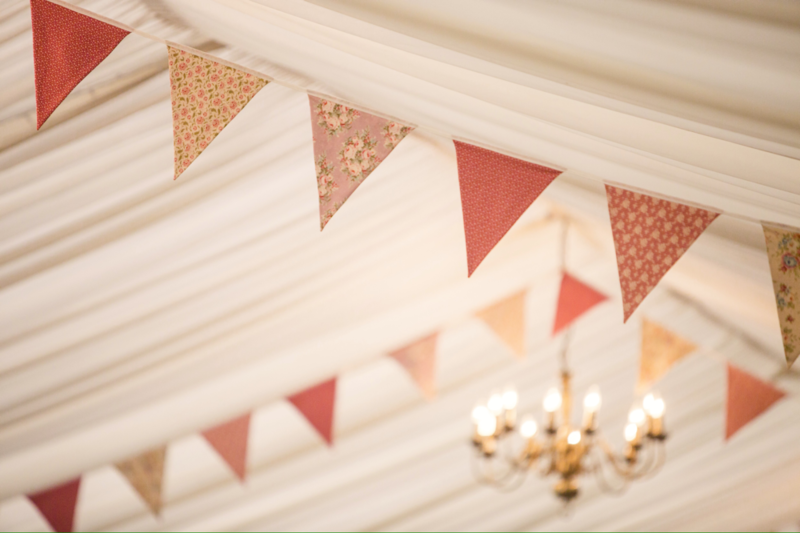 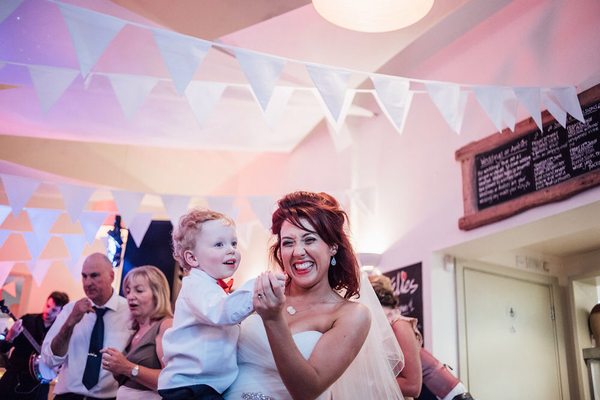 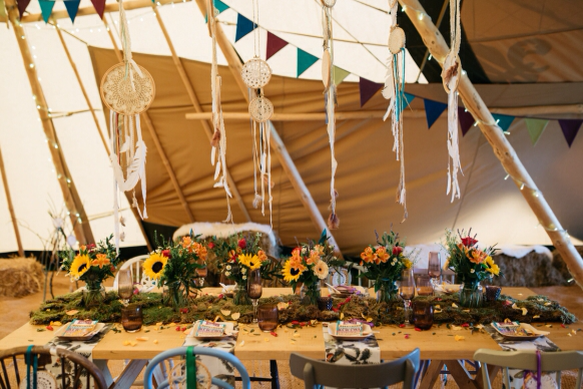 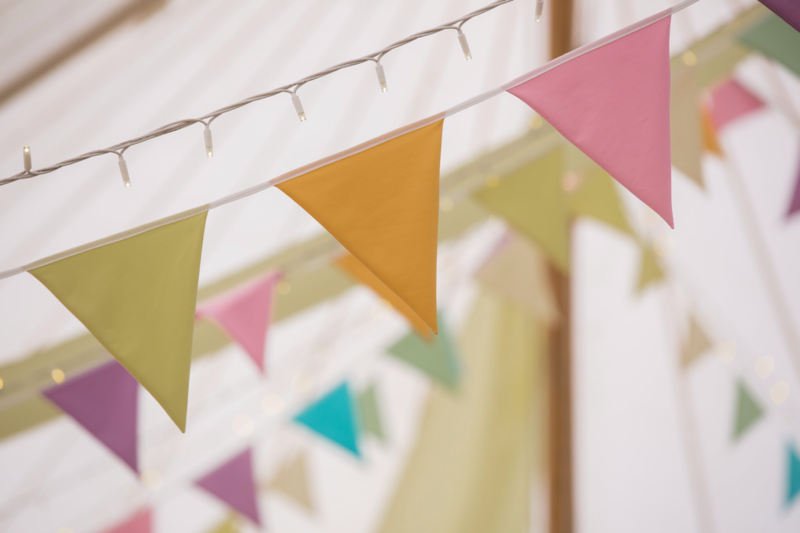 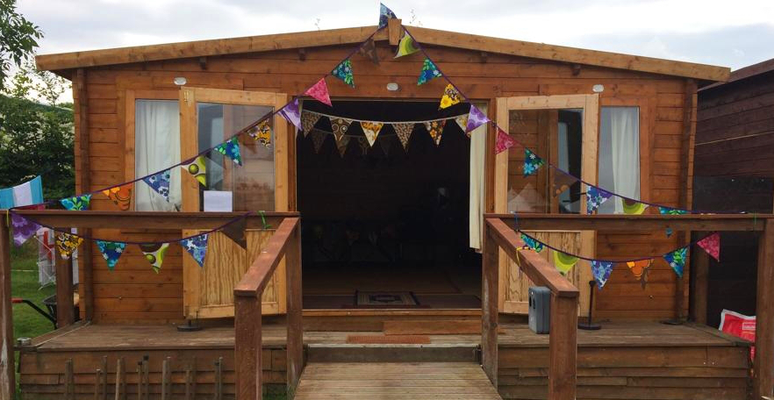 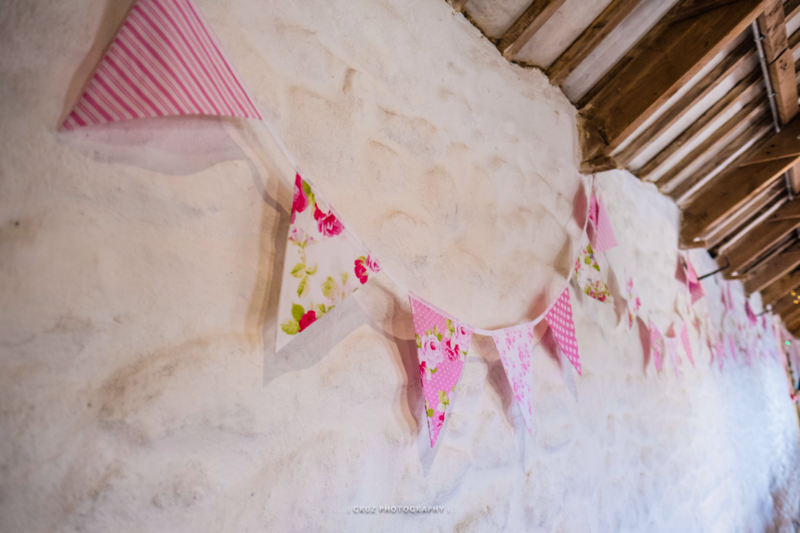 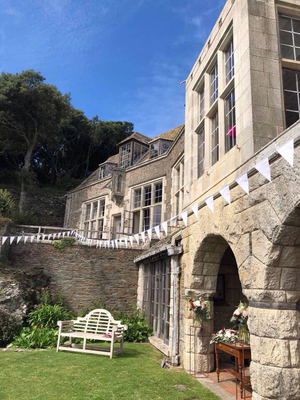 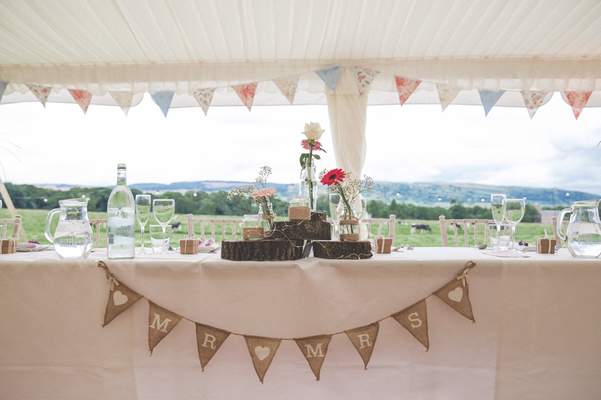 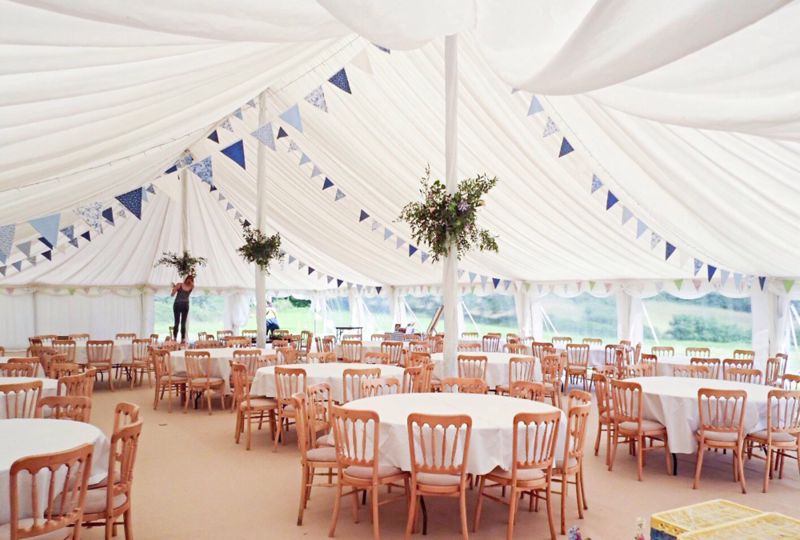 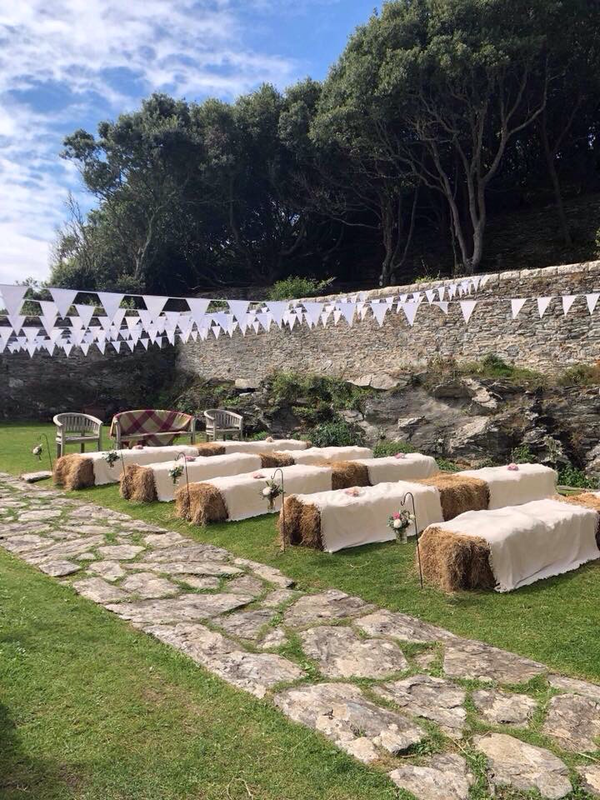 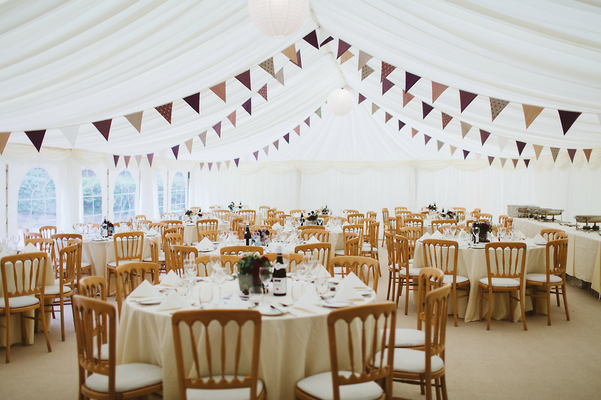 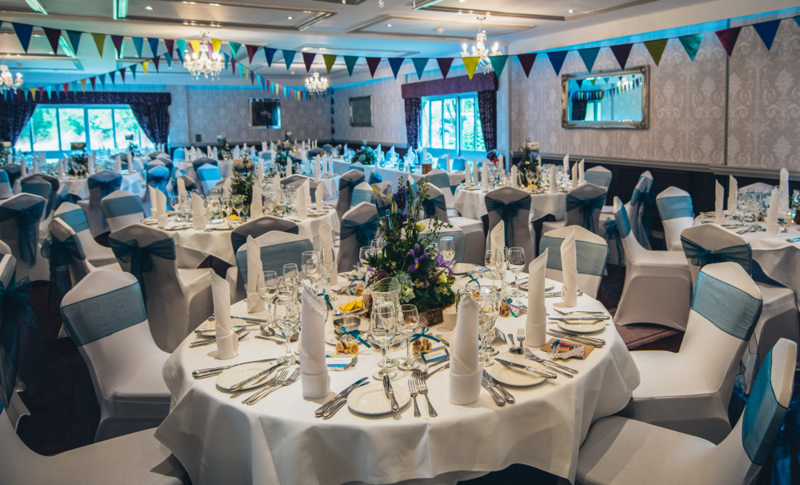 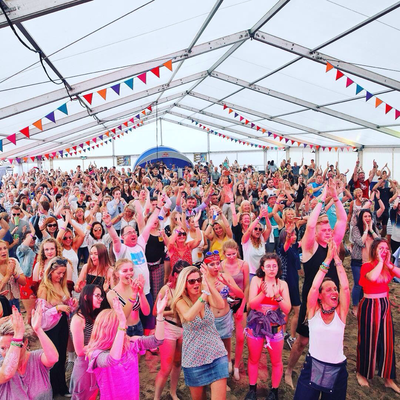 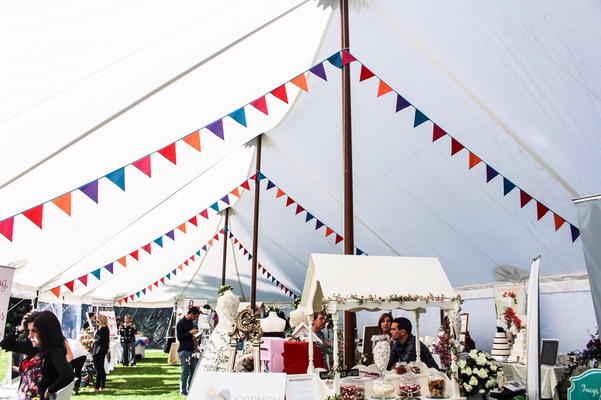 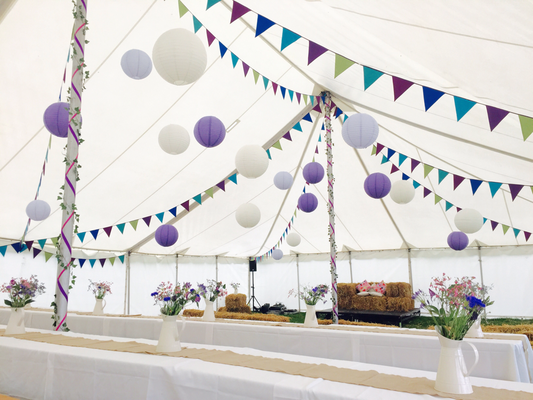 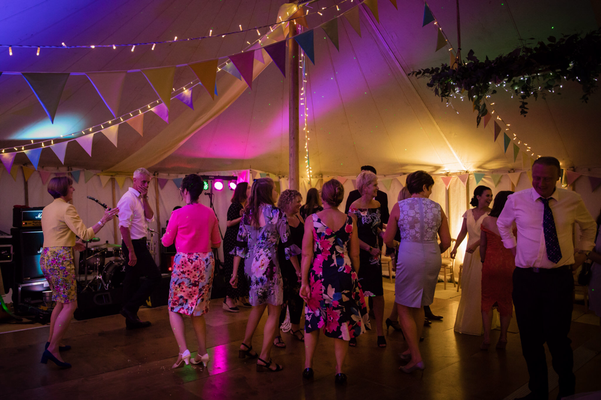 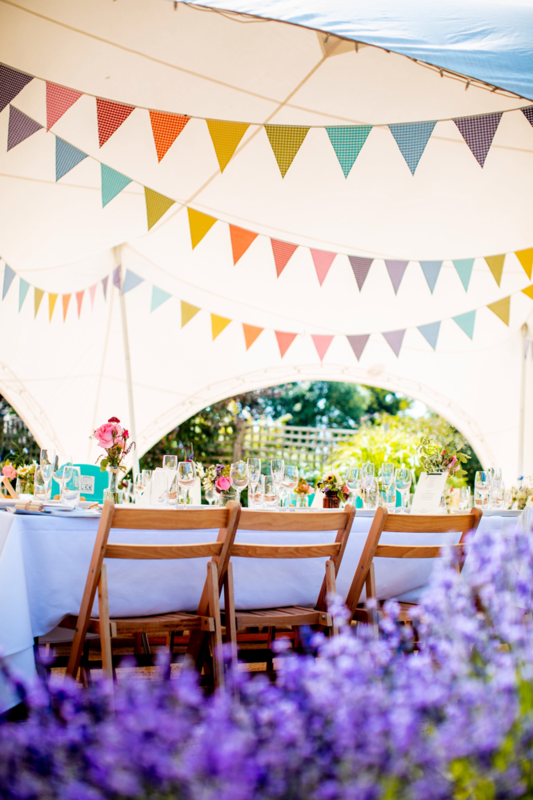 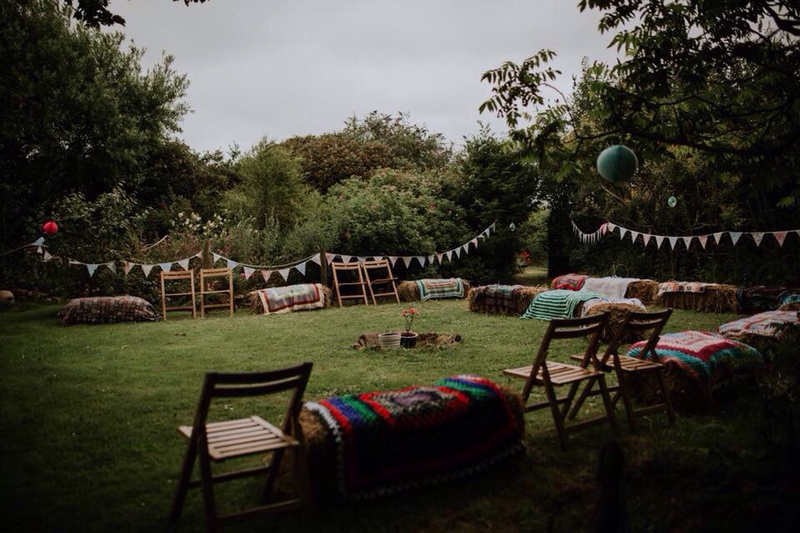 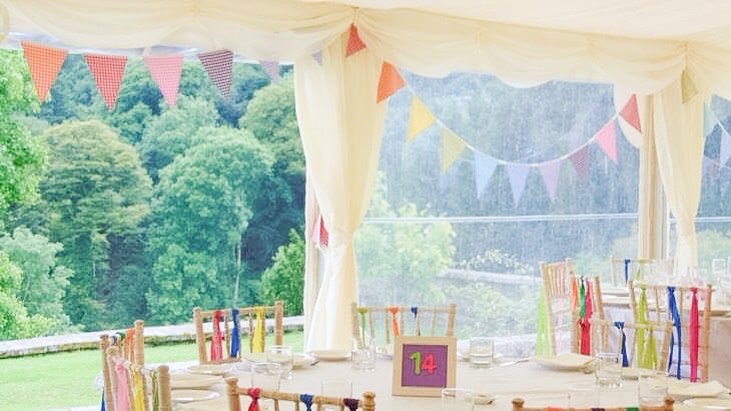 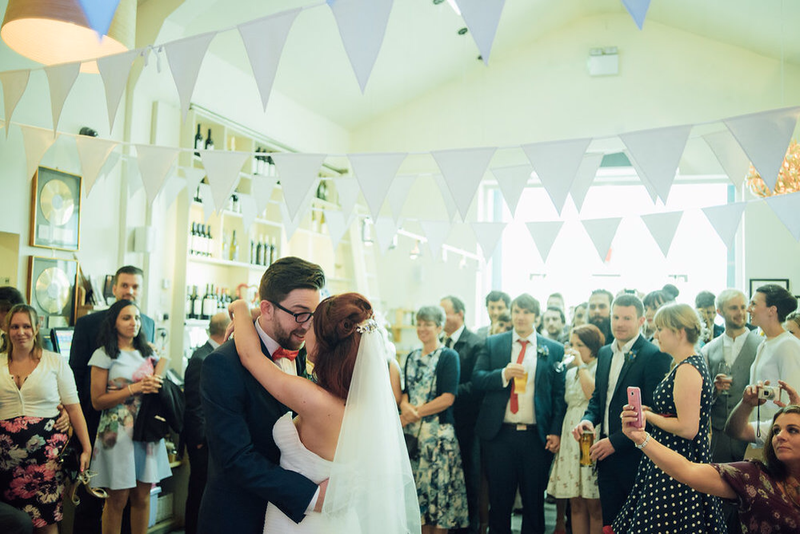 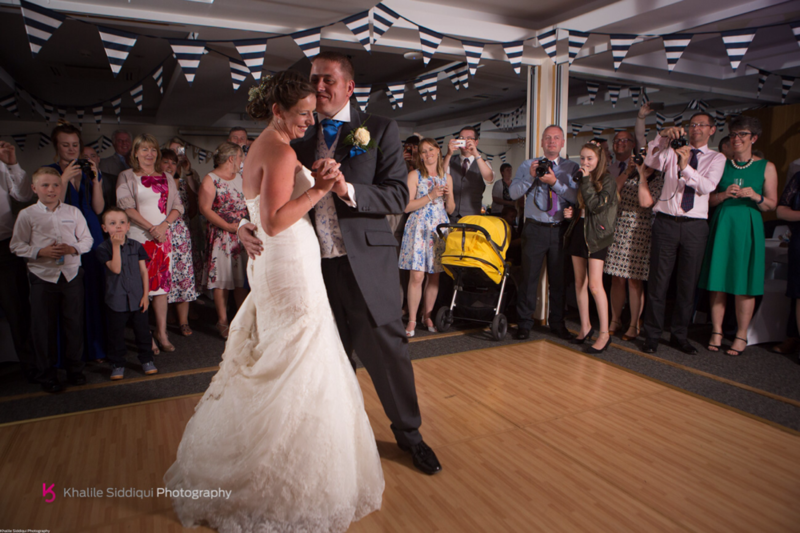 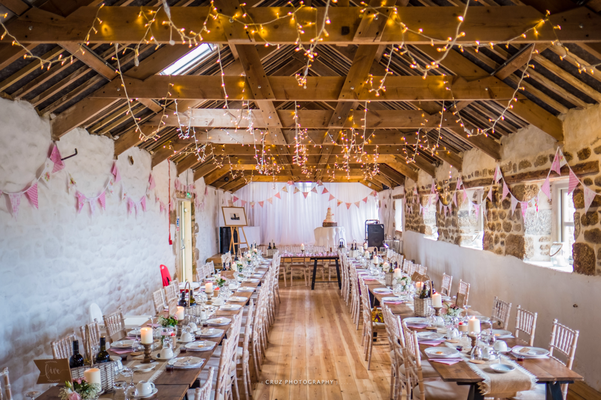 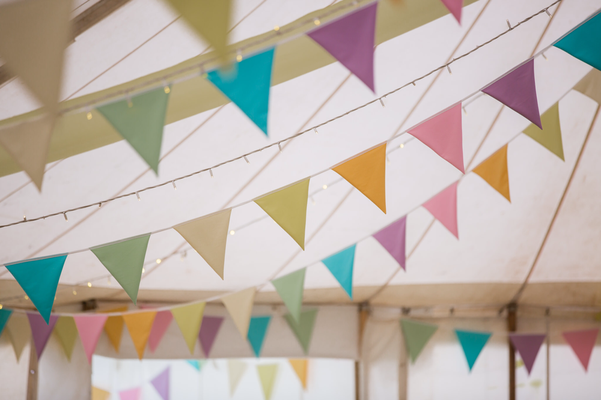 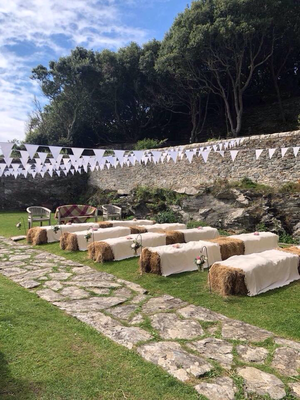 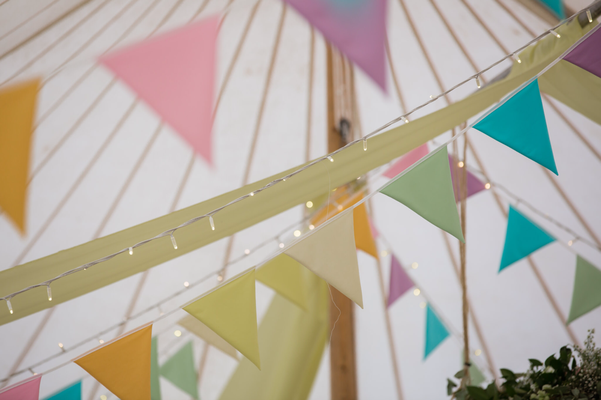 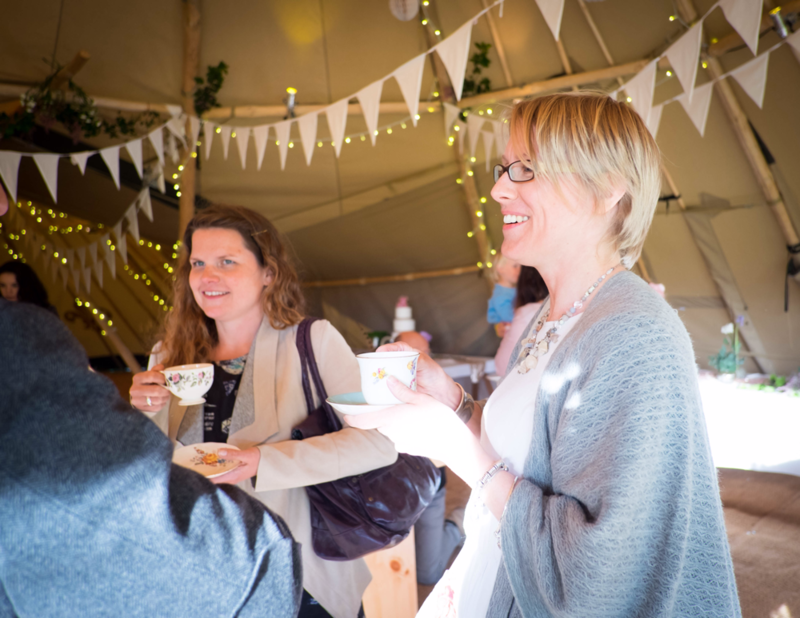 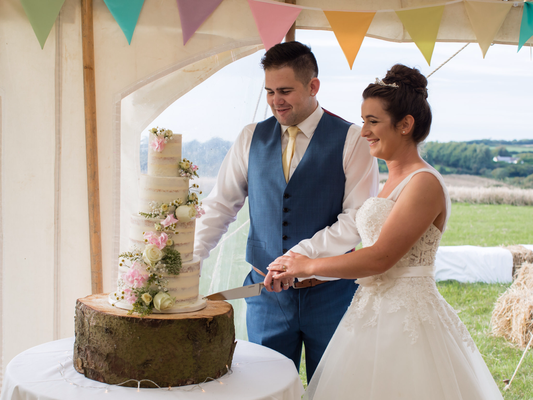 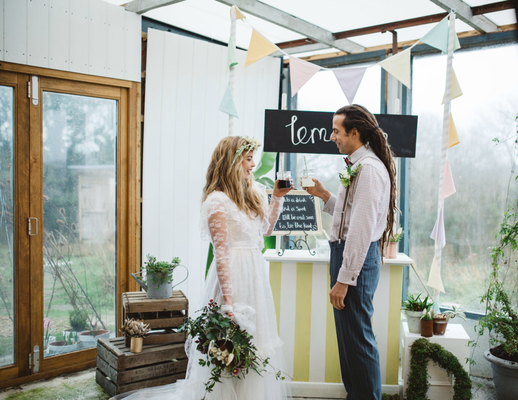 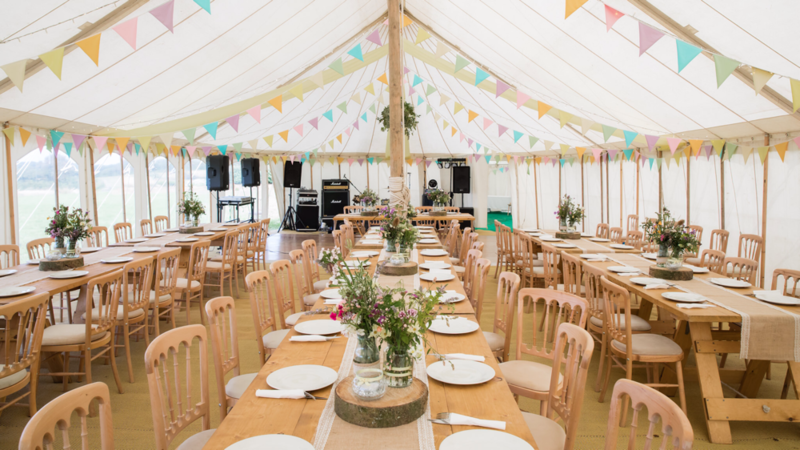 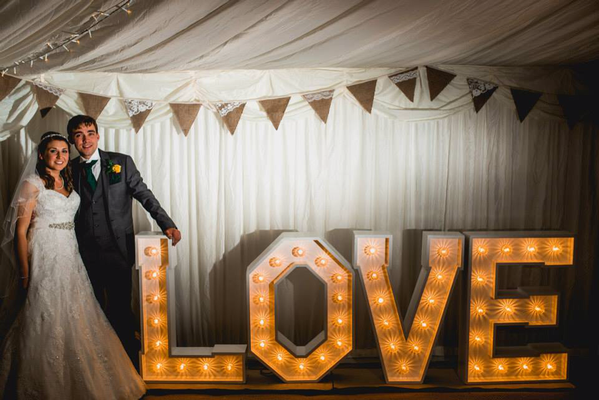 Whether it's a barn, marquee, hotel or hall our bunting is sure to bring the WOW! 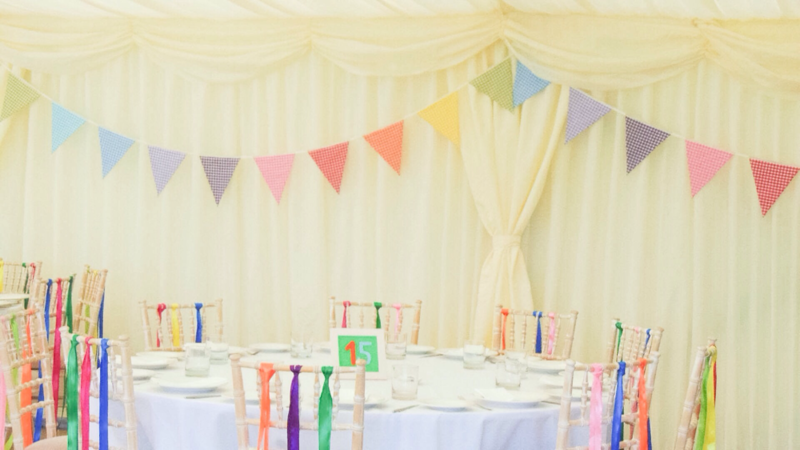 factor to your special day. 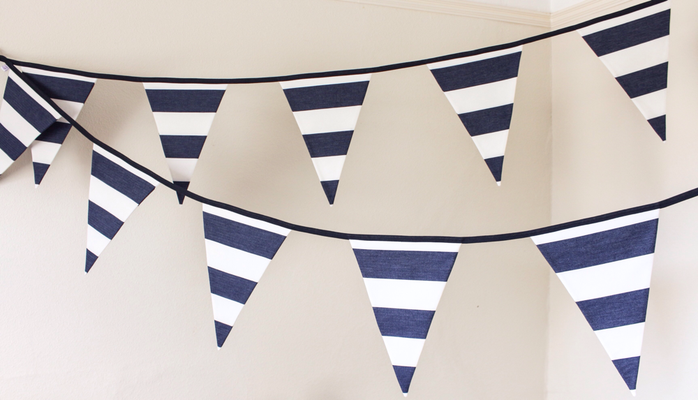 Available in multiples of 10 metre lengths for a period of 5 days.